Imagine a place where the seawater is clear and azure blue. Where the people of this ancient French town are friendly and life is slow-paced. A town laced with narrow walkways, where houses are terraced on the mountains that surround the harbor and ripple down to the beach. 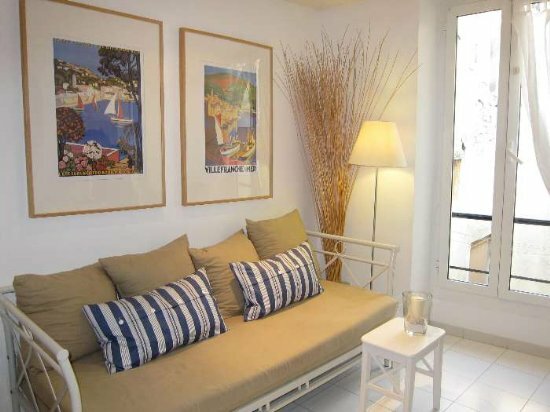 Remaining relatively unchanged over the centuries, Villefranche has a perfect perspective - the rest of the world will wait as you relax and enjoy one of the best places on the French Rivera. 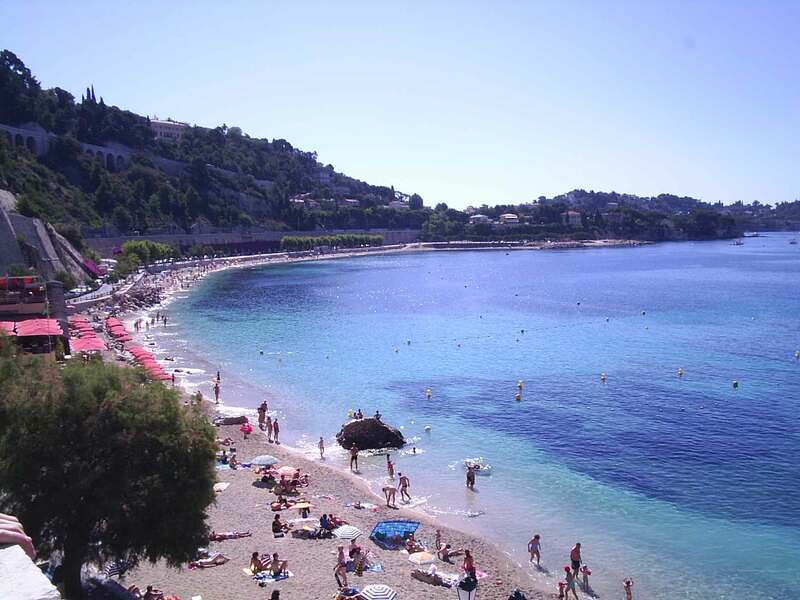 Just five miles east of Nice, Villefranche is in a whole different world. While Nice has always catered to glamour and glitter, tiny Villefranche has quietly remained an exclusive place, relatively little known. Dating back to the 13th century as one of the deepest ports on the Mediterranean (the harbor is 1,200 feet deep), Villefranche sees itself primarily as a fishing village and port for cruise ships and the yachts of the rich and famous who live across the harbor on Saint Jean-Cap Ferrat, the wealthiest and most exclusive neighborhood on the French Mediterranean. Remember Michael Caine and Steve Martin in "Dirty Rotten Scoundrels"? Just one of many films shot here. 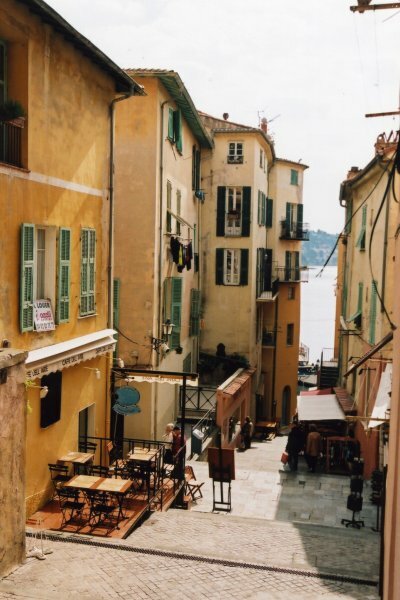 Villefranche is a quiet town, with few bright lights in the evening, except for those on a visiting cruise ship. 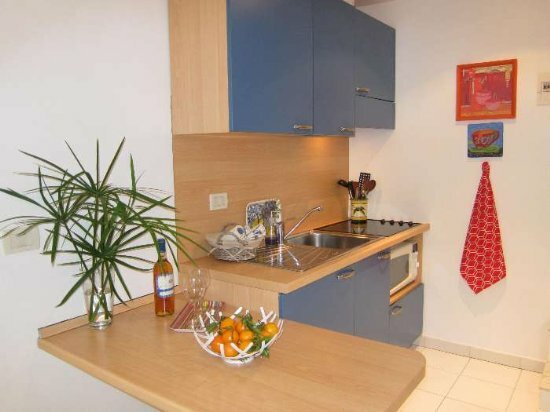 Its full of great restaurants to enjoy the famous mediterranean diet. Temperatures are perfect too, in summer reaching on average about 30 degrees during the day and 20 degrees at night. 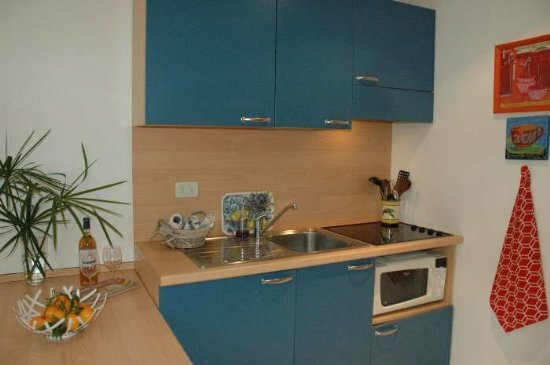 The colors of buildings are earth tones, and azure blue, just like the water. 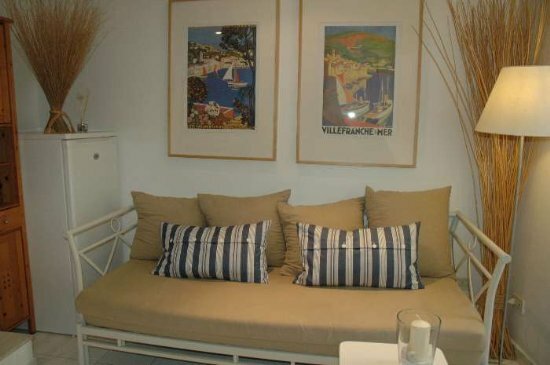 You can enjoy the beach, or explore the narrow pedestrian streets. 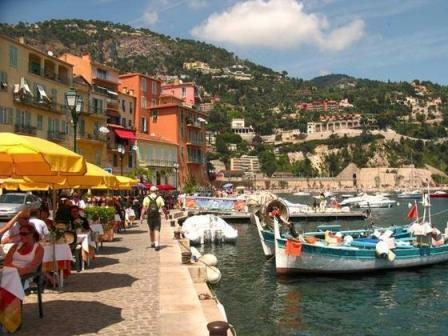 Villefranche was home to many artists and sculpturers and you can visit their works of art in the museums of the Citadel. The Citadel was built in the 16th century and now serves as city hall and outdoor amphitheater for movies and community activities. You can sit at a tiny outdoor cafe at the port, drink a coffee and just watch the boats come and go. There are many activities and things to do, whether you take the kids or just go for romance. 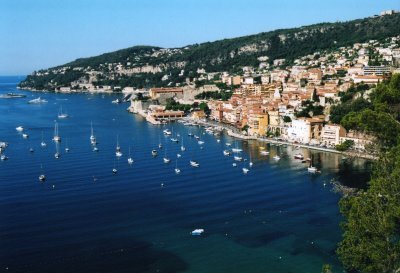 The best way to get to Villefranche is to fly to Nice. Then, either take a train or bus for a short ride, or rent a car if you want the freedom to come and go as you please. But the public transport services are very good and take the hassle out of driving and parking. 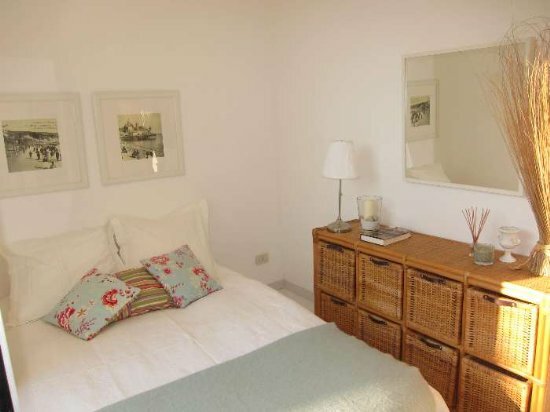 Blackmountain Holidays offer Self-Catering accomodation right in the heart of the old town. 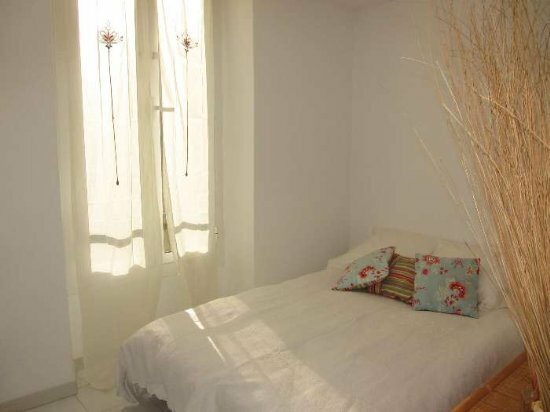 Only 20m from the sea and 5 minutes walk to the beach. Everything is right on your door step, butcher, baker, deli, little supermarket.